Goa needs more high-end hotel rooms to hope for big-ticket tourists, says a draft investment policy prepared by a government-appointed task force that says the state can position itself as a health and wellness tourism destnation. It has also outlined the importance of medical tourism in taking forward Goa’s story. The government targets granting permissions to starred hotels, across categories, to a cumulative additional capacity of around 8,000 beds in the next five years. The report also says that attracting high-end visitors will also mean creation of infrastructure and facilities which in turn will provide gainful employment for the state’s youth. The current disparity in the proportion of low-end to high-end hotels will be made up by encouraging more boutique and luxury hotels in the state. The increased focus on high-end tourists also comes with the inevitable requirement of creating high-value tourism products, which should include oceanariums, theme parks, shopping malls, entertainment centres, high-end water sports and adventure sports. At present Goa attracts nearly 2.8 million tourists annually, out of which over half a million are foreigners. 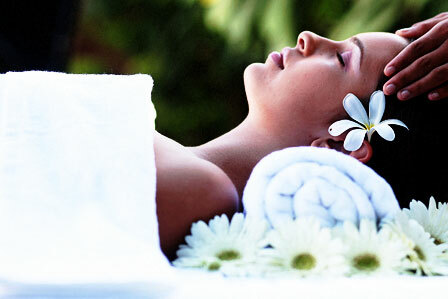 Health and wellness tourism attracted over 1.3 million people to India in 2013 alone. Goa has good basic healthcare infrastructure to cater to the segment. But more needs to be done. While medical tourism is growing in Goa, the government is keen to attract investments in new facilities and draw more medical tourists to Goa for high-end and complicated procedures. For medical tourism to take off in a big way, uniformity and quality of services offered are critical.